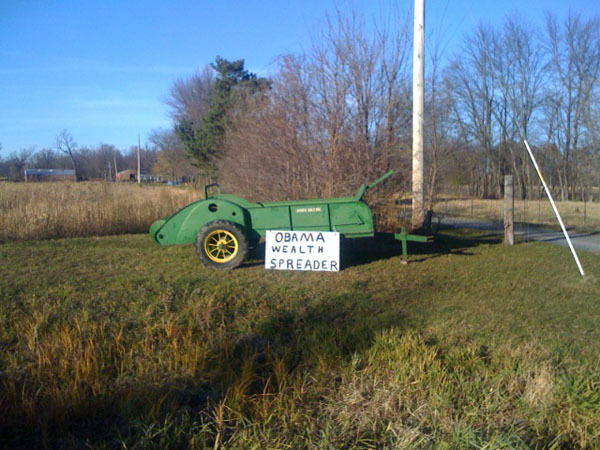 For you city slickers, this is a manure spreader. P.S. This was the only implement John Deere ever made that they would not stand behind!